Without a doubt, Australia boasts of the best kitesurfing beaches in the world. One top reason is that Australia is surrounded by waters, and many of its coastline offer waves that are perfect for any extreme water sports, winds that are suitable for aerial activities, and resorts that are alluring enough to attract all the world’s kiting enthusiasts. 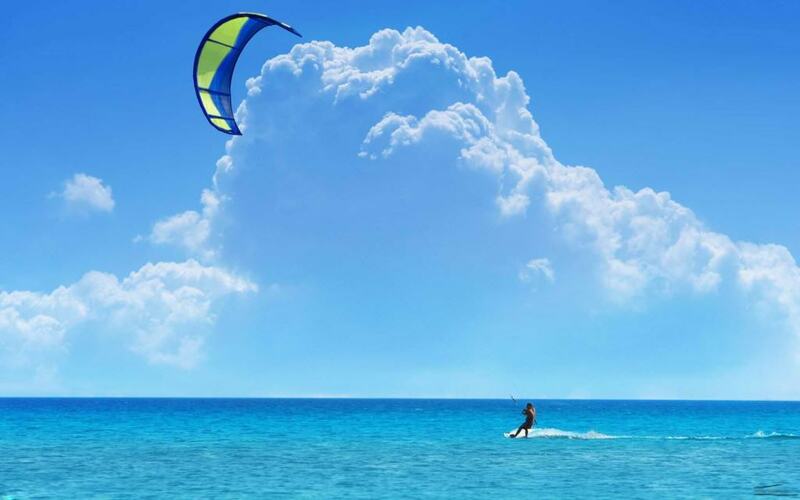 For Kitesurfing, it is the best in the country, and not only because surfing magazines say so. We have experienced it for ourselves and saw that it can also be kiting haven for beginners. Its near shore waves are smaller and calmer, making it suitable for those who are just learning the sport. In short, this sprawling beach accommodates all levels of kiting and water sports, from the beginner to the extreme, and even to the world class. Add to it the world-famous restaurants and hotels around the beach, which was practically 10 to 15 minutes away from the shore itself. This makes it an outstanding commercial beach sans its being overly commercialised. 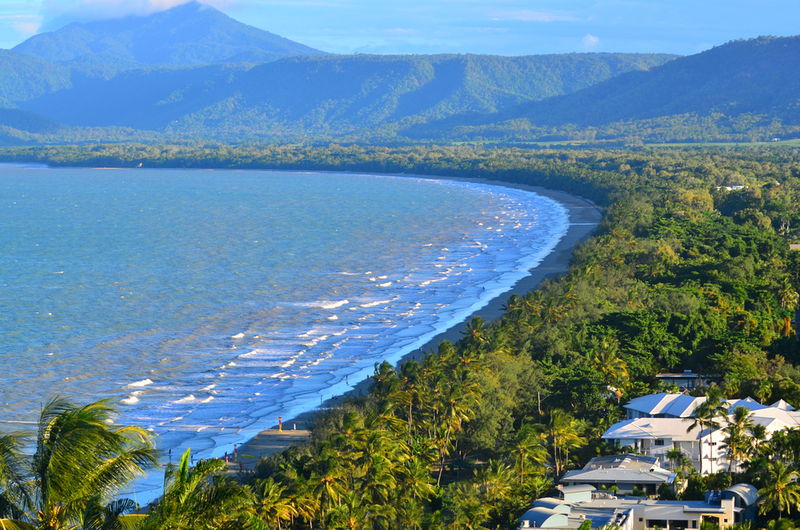 Four Mile is just one of the many great kitesurfing beaches in Australia. Kitesurfing encourages you to explore all the beaches of Australia from different regions – from New South Wales to Queensland to South Australia, all the way through Tasmania, Victoria, and Western Australia.